Since my last imagineIt my students have been involved in some in class and out of class activities. 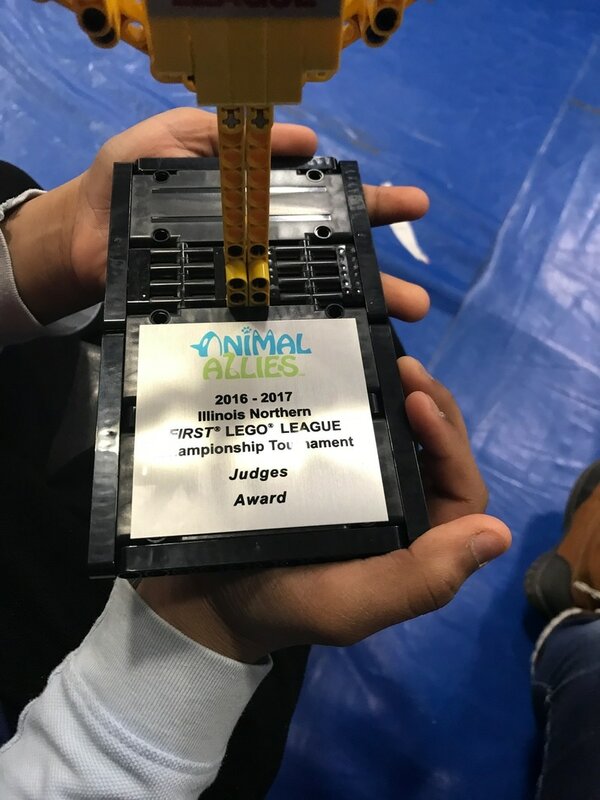 Recently my students made to to the state round of the Lego League competition. With over 64 teams competing I am happy to say that my students won the judges award. This award goes to students that are recognized for their unique efforts. The award is awarded to students who have overcome adversity or perseverance. This award really spoke to the progress of my ImagineIt. My goal at the beginning of the school year was to show students how working together is beneficial. 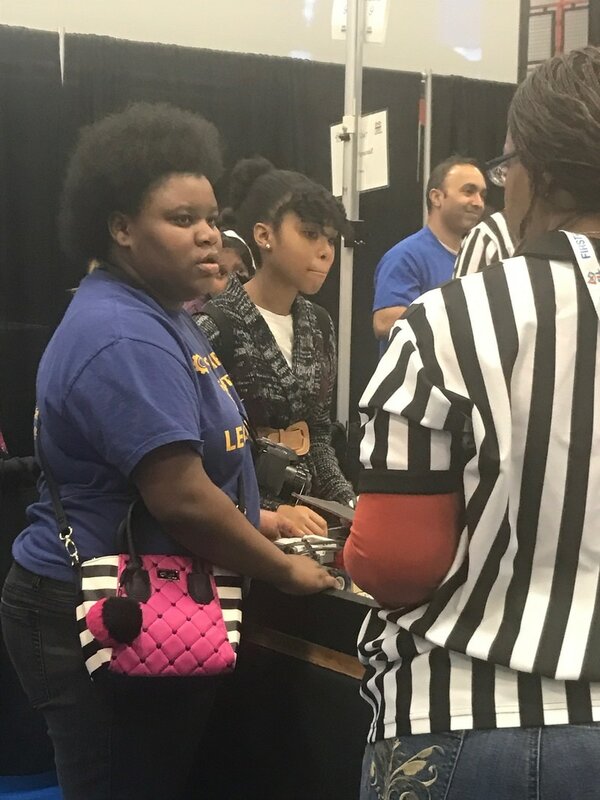 We have entered Lego League competition before and have never made it out of round 1. I think that having the students work on cooperative grouping through my imagineIT really helped us this year in the competition. This year in round one we won the core values award. This award recognizes a team that is able to accomplish more together than they could as individuals through shared goals, strong communication, effective problem solving and excellent time management. This was an exciting venture for my students seeing as though we have been working teamwork all year. 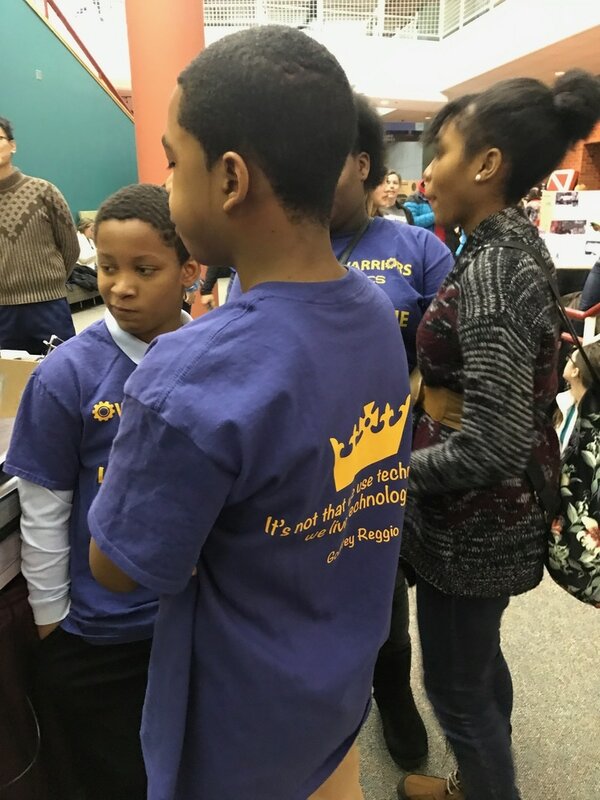 Working together allow them to experience how things work in the 21st century. Students learn to delegate roles and responsibility of the project, they held each other accountable for their work and their actions, and they work together to develop new approaches to resolving differences. We look forward to working on competition like this in the future.